According to the American Pet Products organization, 60.2 million U.S. households have a pet dog. Many of these have more than one pet. There are approximately 89.7 million pet dogs in the country. If you’re among these numerous pet lovers, it’s important to make sure you and your pet are provided for in unexpected situations. Though there are many types of protection available, homeowners insurance dog breed restrictions can get in the way if you don’t research them carefully. Dogs can be mischievous companions, causing damage to your home, property, or even other people. Are you covered if your pet gets into trouble? It’s important to have a smart plan in place so you can tackle whatever issues may come your way. You may not think of homeowners insurance as your first line of defense if Fido gets into trouble, but in some cases your plan could actually come to the rescue. Homeowners insurance typically covers pet damage when it affects another person’s property, but not your own. This means your policy’s liability coverage might come to the rescue if your dog damages your neighbor’s fence, furniture, or home. It can also cover dog bites and other injuries. If your dog damages your own fence, flooring, or property, however, homeowners insurance isn’t likely to cover the damage. Most policies exclude problems caused by your pet on your own property. These are your sole responsibility. However, if another animal causes damage to your home, go ahead and speak to that dog’s owners about their homeowner’s insurance. Just as your insurance should cover damage your dog does to someone else, so too should another dog owner’s insurance cover damage their pet causes to your home or family. Not all dog breeds are covered on homeowner’s insurance. According to the Centers for Disease Control and Prevention, there are about 4.5 million dog bites in the United States each year. It’s understandable that your insurance company wouldn’t want to jump in and take responsibility for all these injuries. 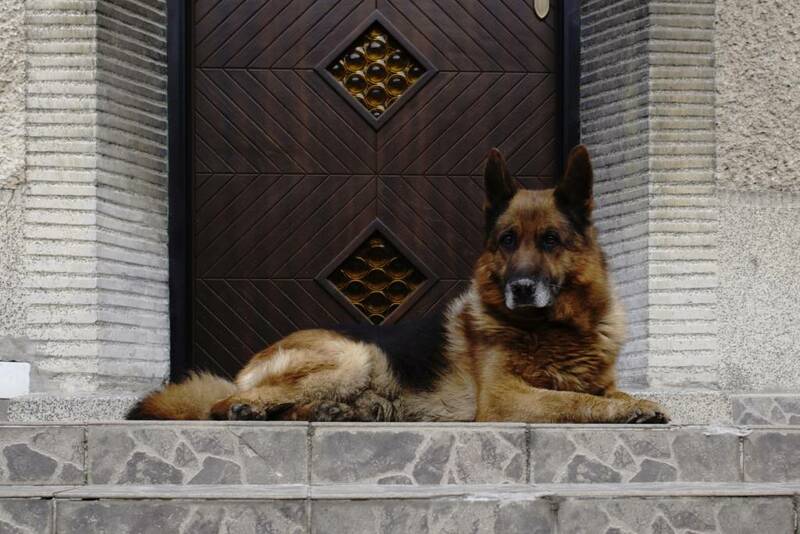 Many insurance companies have restrictions on the breeds that they will cover. More dangerous dog breeds are often excluded from your coverage plan. This is not an exhaustive list of the breeds that could be restricted on your policy. Some companies may exclude additional breeds. Others might allow many or all of these breeds. Some homeowners insurance policies do not ask for your dog’s breed and cover all canines in your household provided that they’re well-behaved and do not have a history of attacking people. What Should I Ask My Insurance Policy Holder? Since every insurance policy works differently, it’s important to ask the right questions when you’re getting insurance to cover your pets. Make sure you understand what each policy covers. Create a side-by-side comparison of your options with various companies. This will help you choose a policy that’s affordable yet comprehensive. Do you have restrictions on dog breeds for your pet coverage? Are there other restrictions that impact pet coverage? What types of pet-related injuries are covered? How much coverage do you offer for pet-related injuries? Is pet damage covered for my home or another’s property? If so, how much? What is the process for reporting a dog bite? 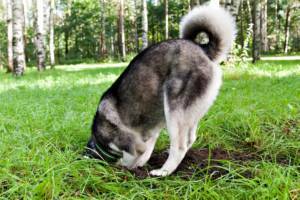 What is the process for reporting pet-related property damage? Once you understand your options, you’ll be prepared to choose the right homeowners insurance plan for your home and your pet. Even the best behaved pets can get into trouble from time to time. With the right insurance policy, you can rest easy knowing you have a plan in place should the unexpected happen to you.